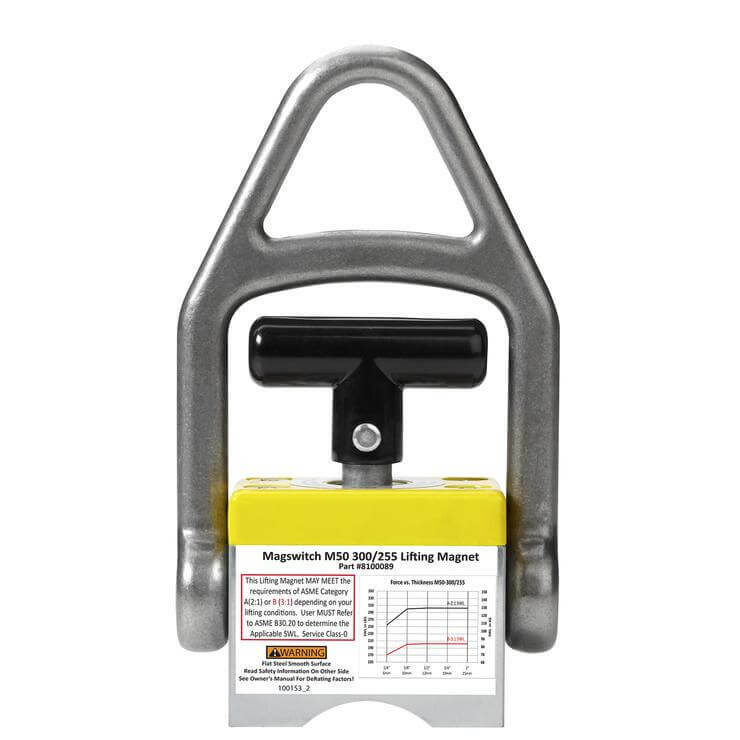 Magswitch MLAY600 is a lightweight and compact magnetic lifter perfect for light to medium lifting. Switch On and Off 600 pounds of magnetic holding force by rotating the black knob. Ideal for thinner steel but also holds thick pieces of steel. Features Most powerful shallow-field lifter.